During three days, the attendants of PERUMIN 33 Mining Convention, can take part from an appealing program that will make them experience the mining activity and the traditional spirit of the city of Arequipa, which welcomes us. During the afternoon on September 20, they may attend the Academic Sessions of PERUMIN 33 Mining Convention as well as the social activities of the event. The attendants will learn about the processes of one of the best-known mining companies in the world and that relies on high environmental management standards, contributing to the sustainable development of Arequipa. Cerro Verde – one of the Top 5 copper mine companies in operation since 1976, located at 2700 masl – opens its doors for a visit that will help our participants to visit a world-class mining operations from the viewing platform of the Waste Water Treatment Plant “La Enlozada” and the largest copper concentrate complex in the world, experiencing, first hand, the mining activity in the region. A visit you shouldn’t miss! The day will start with a visit to San Camilo Market (located in the historic center of the city. It has been declared as Monumental Historical Heritage in 1987) accompanied by noted chefs to explore the region good and then how to cook some typical dishes from the Arequipa gastronomy in a master cooking class. As the final touch, participants will enjoy a lovely traditional lunch where they will taste the flavors of the local cuisine at La Mansión del Fundador, one of the most outstanding examples of Arequipa's XV century civil architecture carved almost completely in ashlar stone. Our attendants will be guided in an ideal environment through the art of meditation to know its benefits. 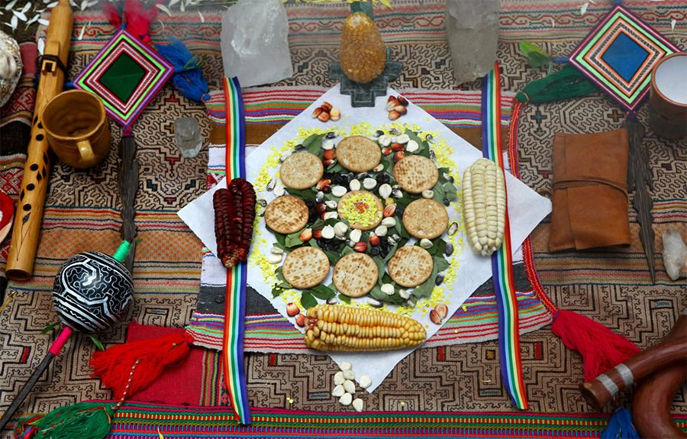 Then, they will witness and take part of a Sacred Offering to the “Pachamama”, rescuing values and traditions from our Andean Culture. 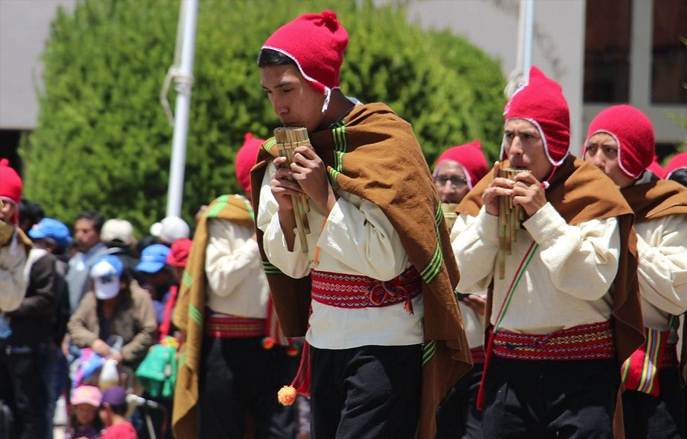 The Ñusta, Luciana Stiglich, will lead this magical ceremony and will do, on behalf of PERUMIN 33 Mining Convention, the offer called “dispatch”, accompanied by sicuris (typical Andean musicians) that will participate with their songs and flutes. 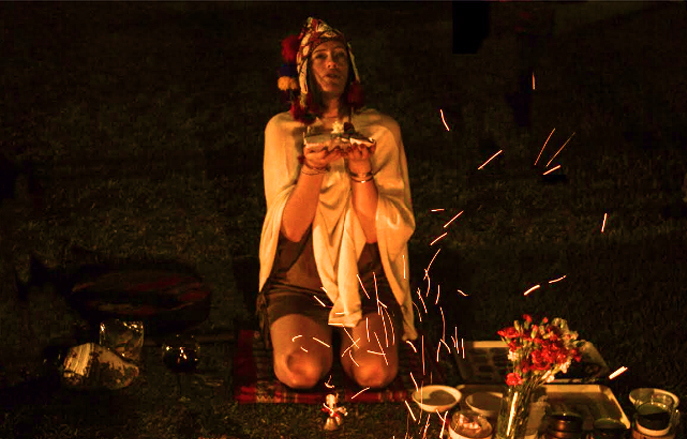 Our participants will also make their wishes, putting their faith in the Pachamama, while the Ñusta summons the Arequipa Apus that are in the background of the ceremony, carrying them to a mystical plane, of emotional experience and spiritual healing. The ceremony will be accompanied by sicuris, who will participate in canticles and flute music.